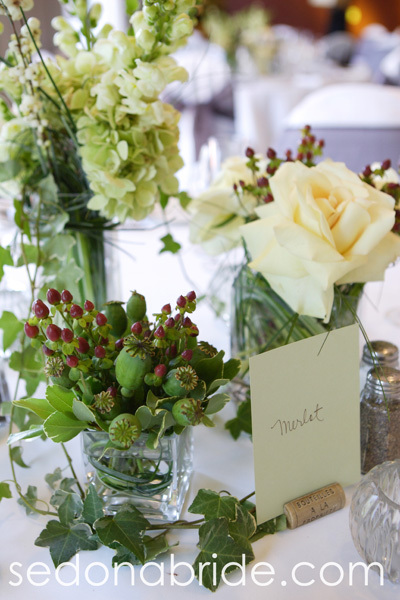 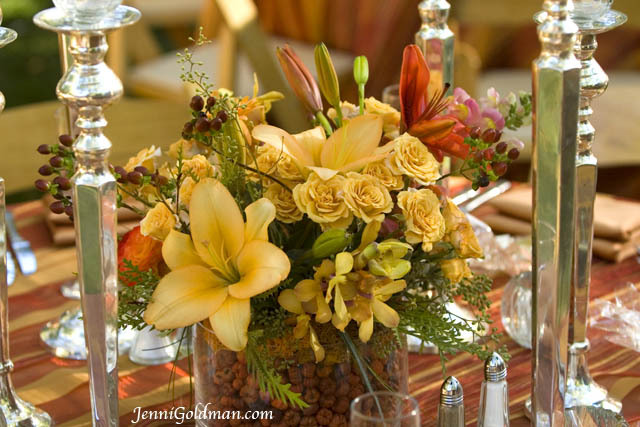 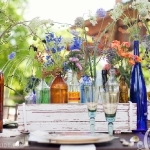 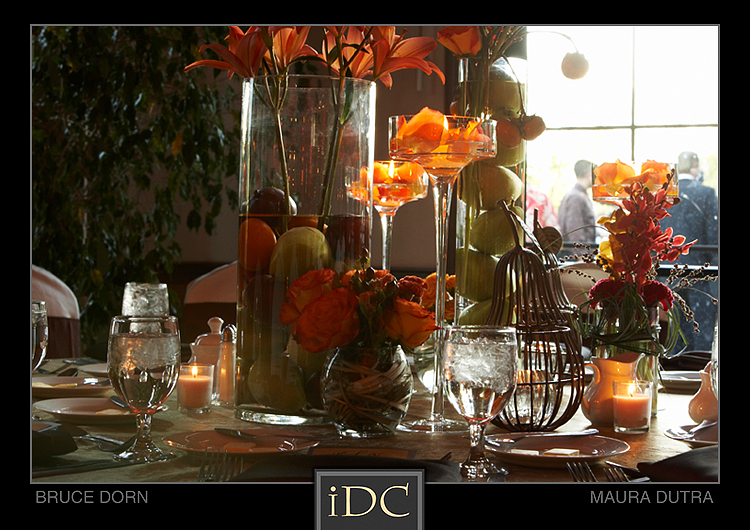 Centerpieces are essential for an appropriately appointed table setting. 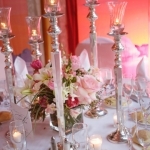 The dining table is where guests spend the majority of their time at parties, receptions and events. 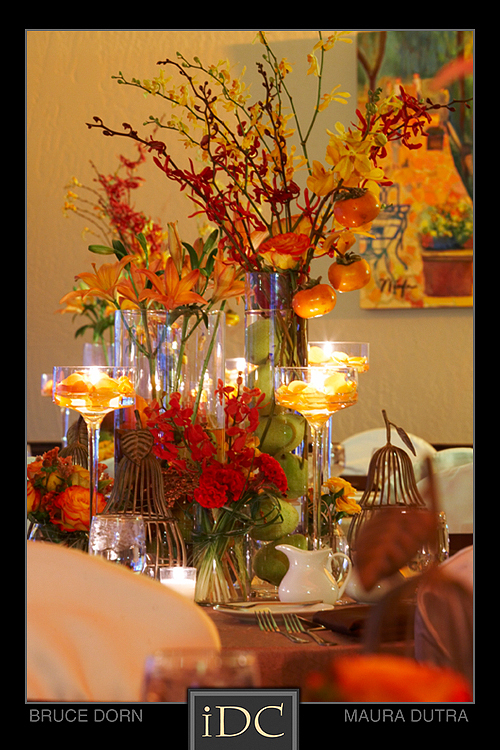 It only makes sense that guests are shown appreciation for attending by making sure their table is beautifully decorated. 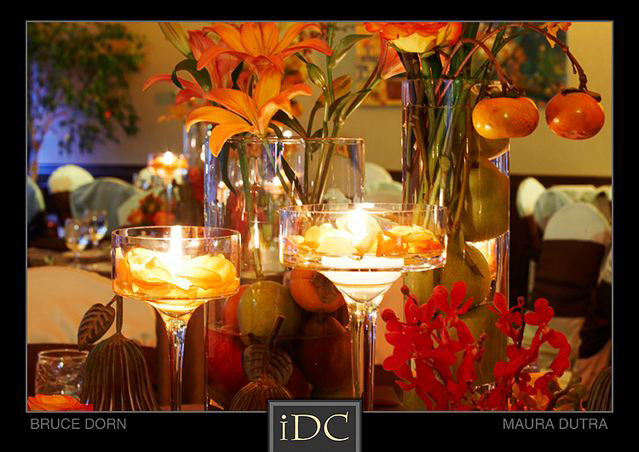 It is appropriate that guests are properly entertained and respected by providing them a beautiful dining experience. 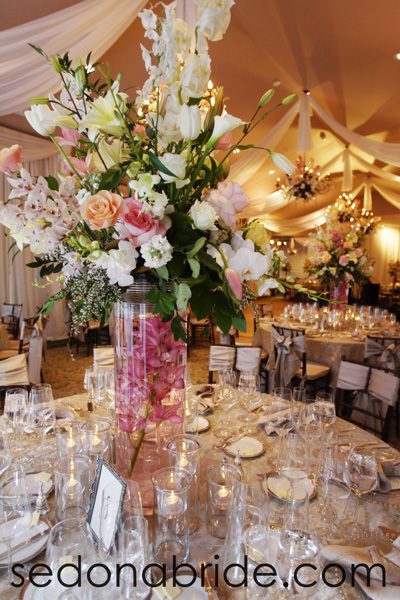 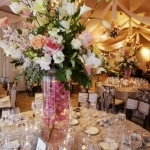 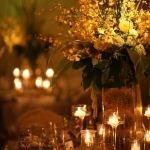 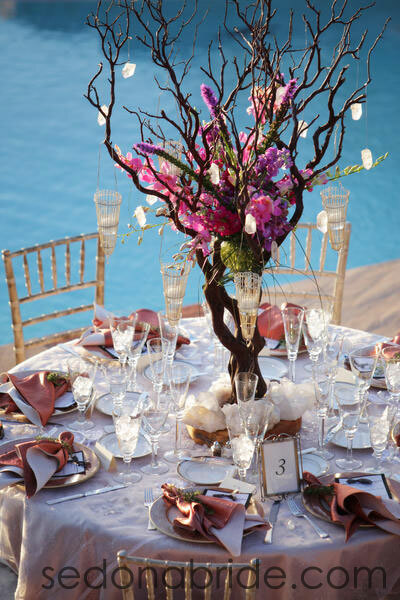 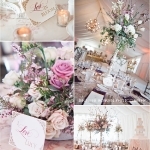 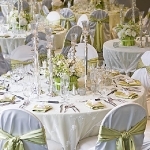 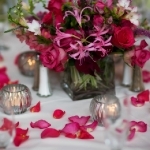 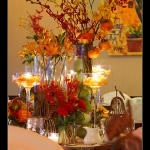 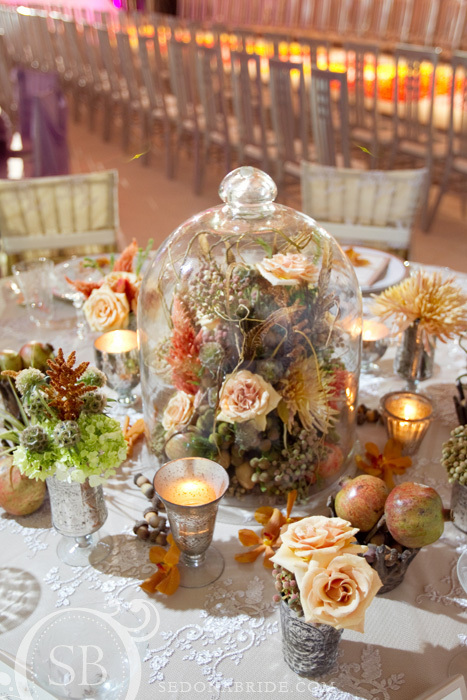 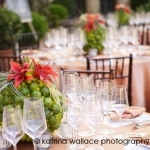 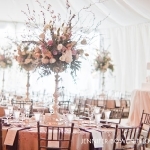 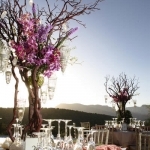 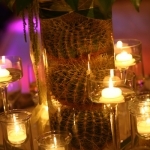 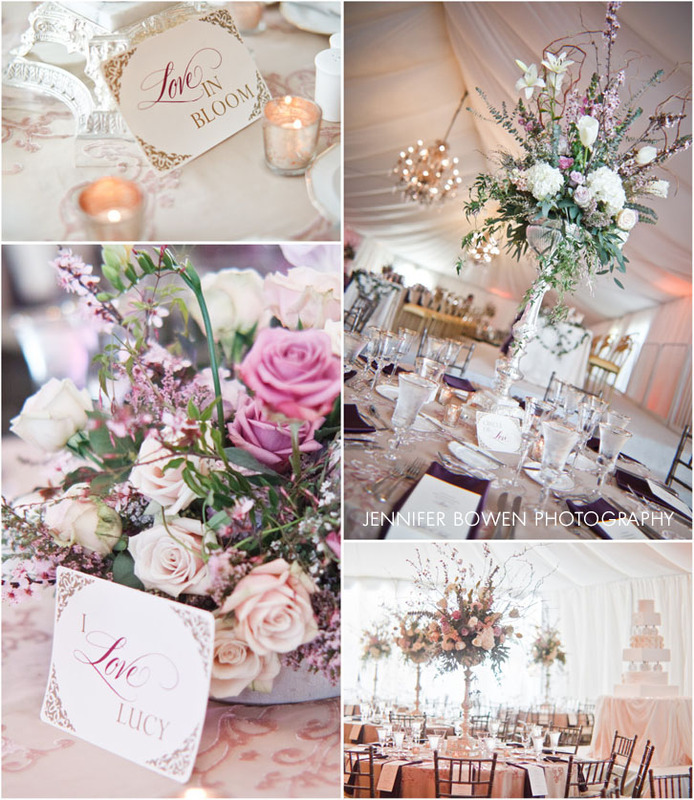 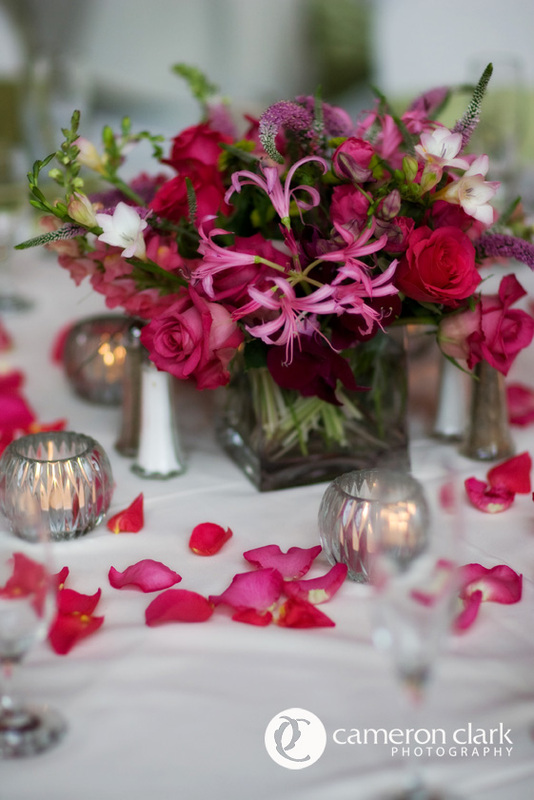 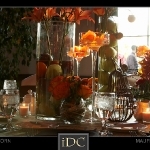 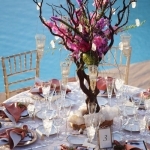 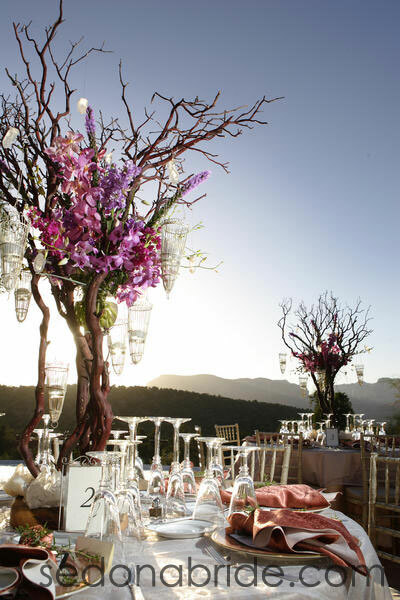 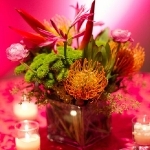 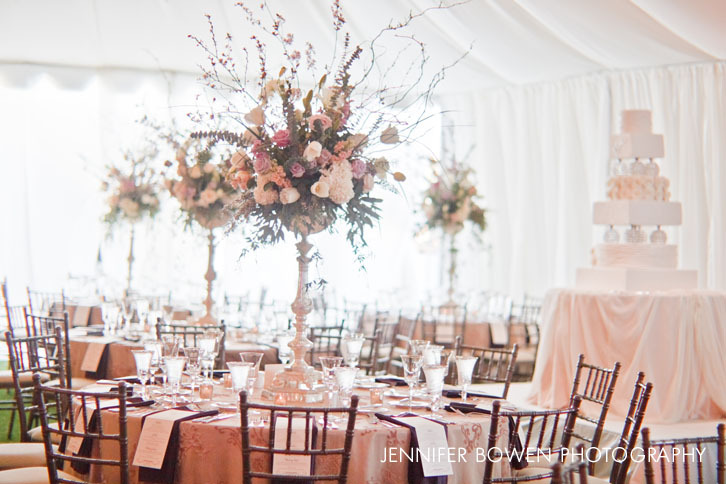 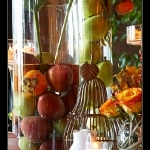 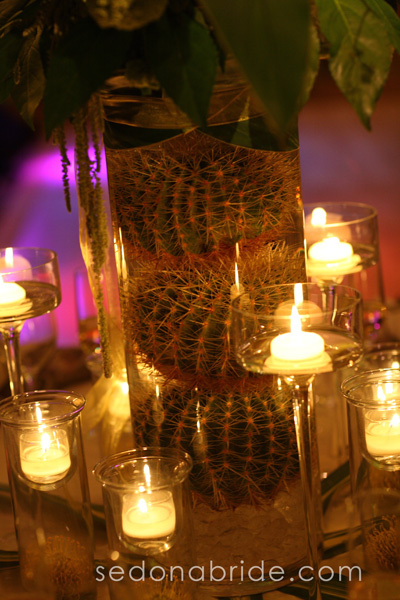 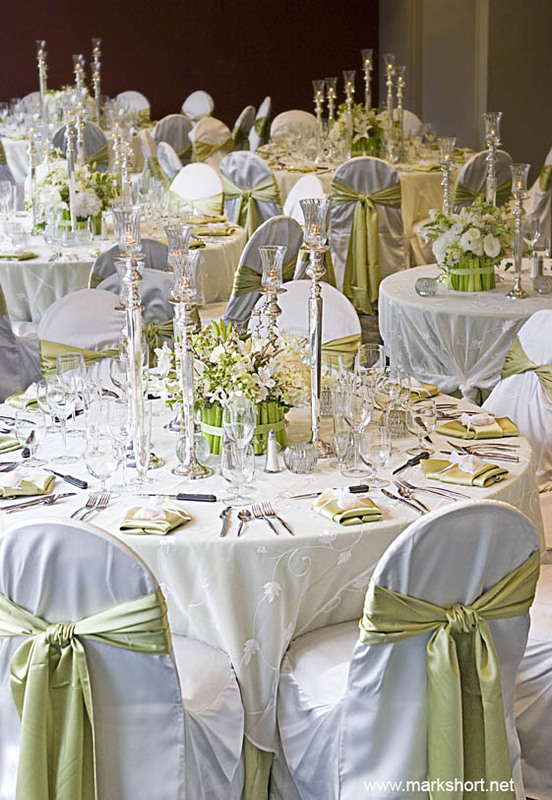 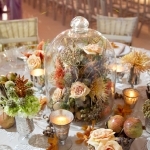 Show Stoppers provides an endless array of gorgeous table centerpiece and decor. 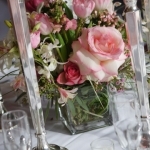 Our designs are available in a wide range of prices depending on flower preferences, availability, size and height. 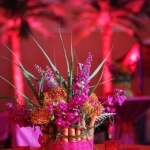 Show Stoppers is known for our extremely reasonable prices and generous use of product. 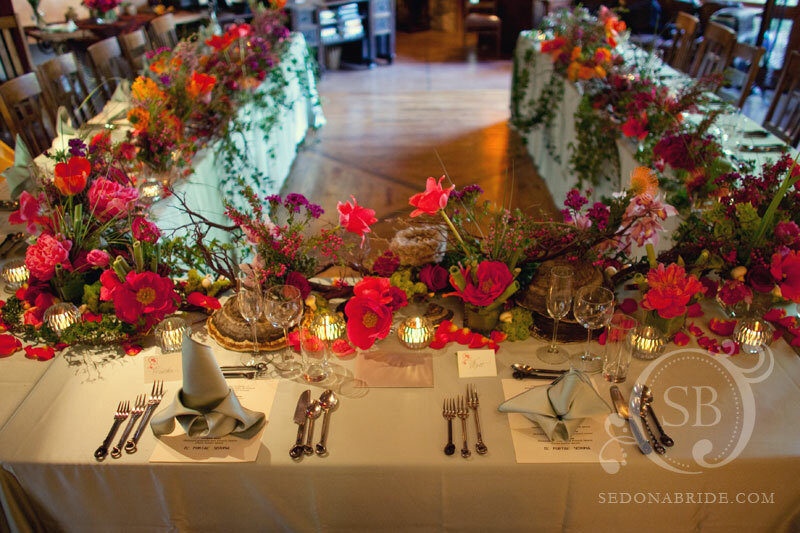 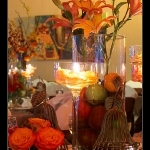 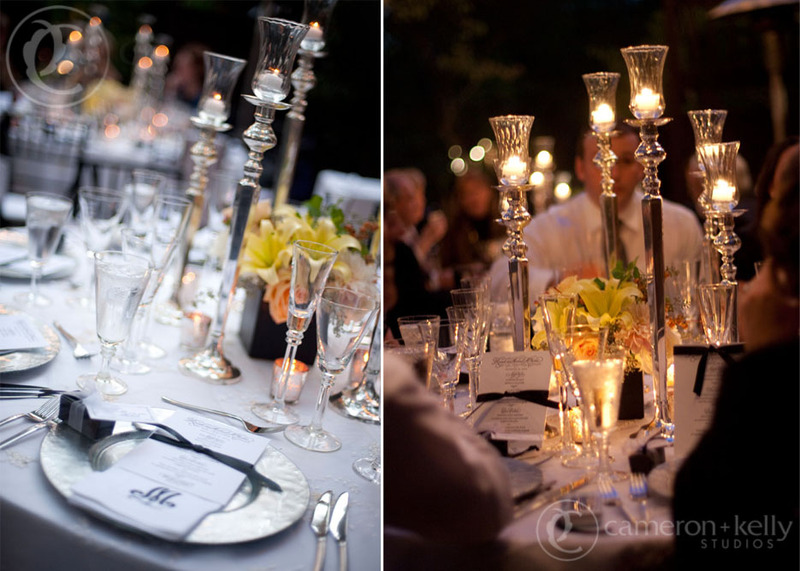 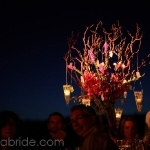 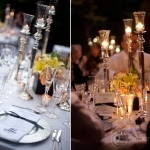 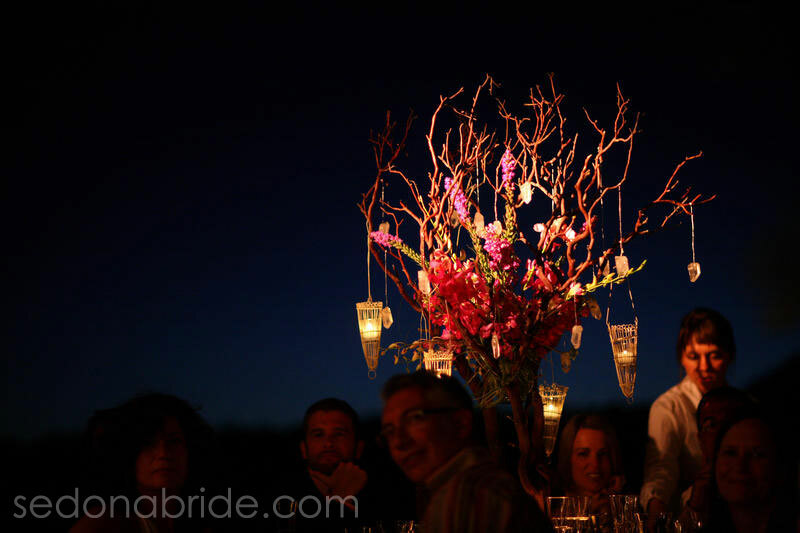 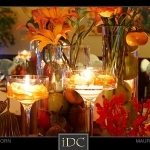 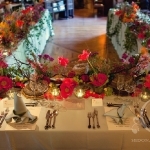 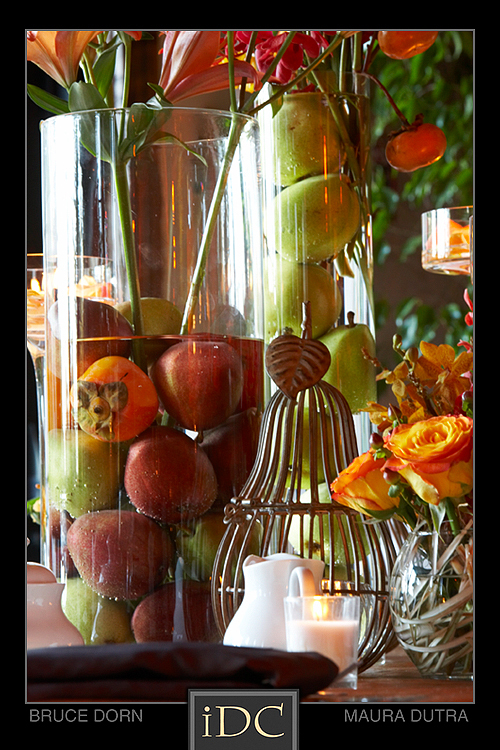 Each of our exquisitely designed centerpieces are perectly sized in proportion to the table for which they are intended. 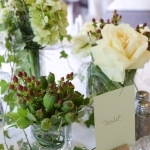 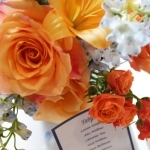 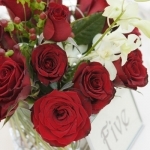 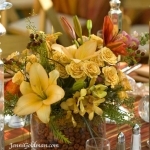 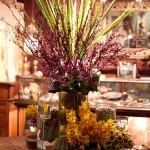 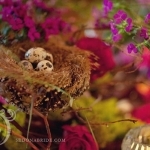 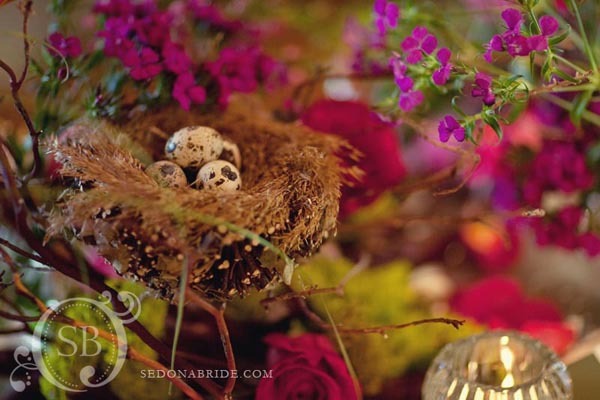 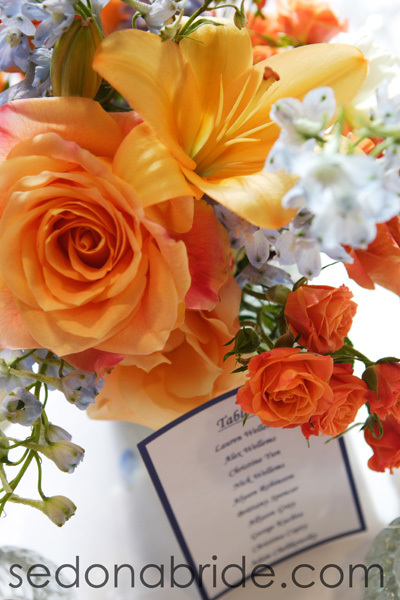 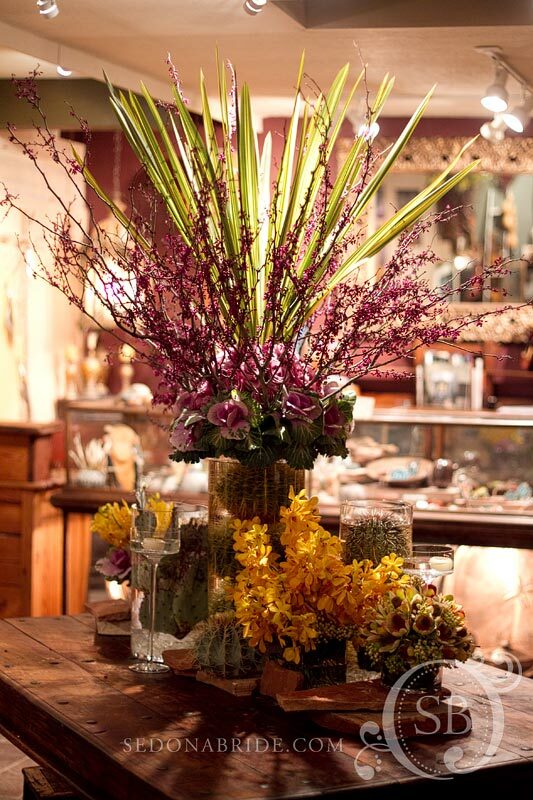 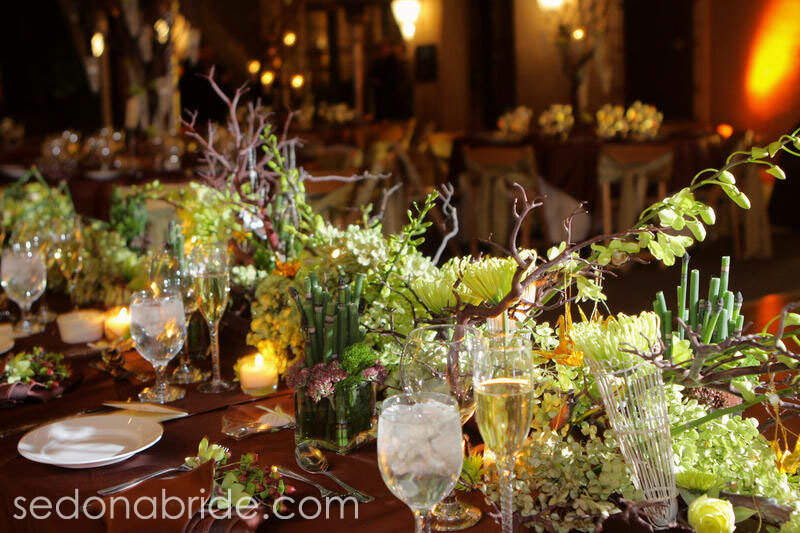 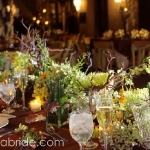 We use select product and steer away from typical florist standards. 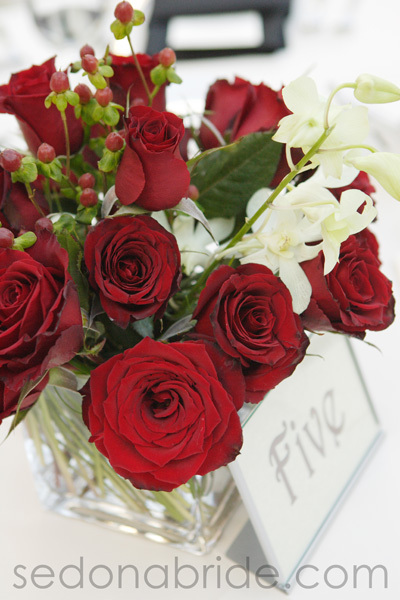 Our flowers are personally hand-selected by our designers, assuring optimum quality and longevity. 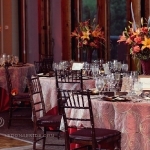 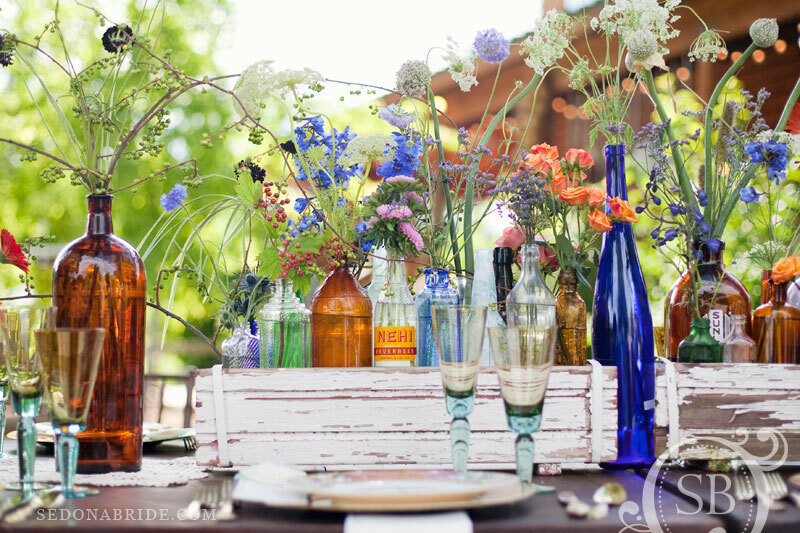 See more great tables by taking this shortcut to our blog. 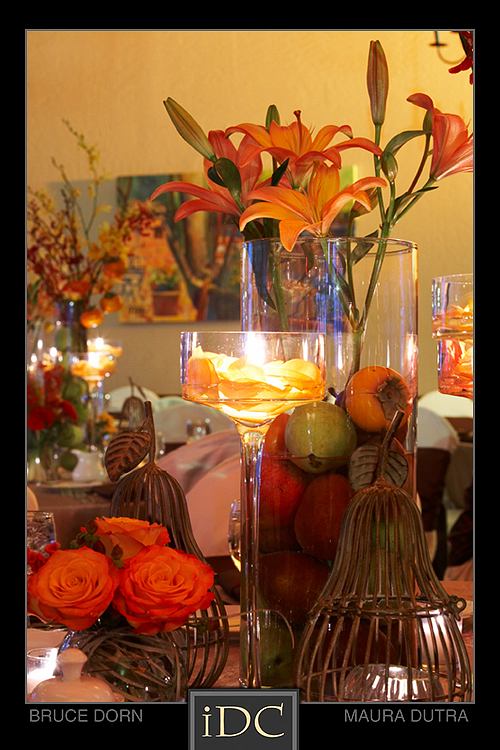 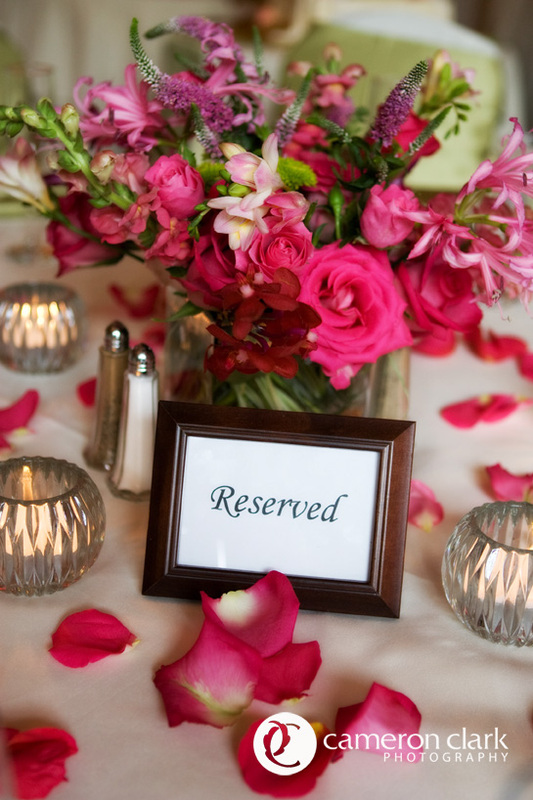 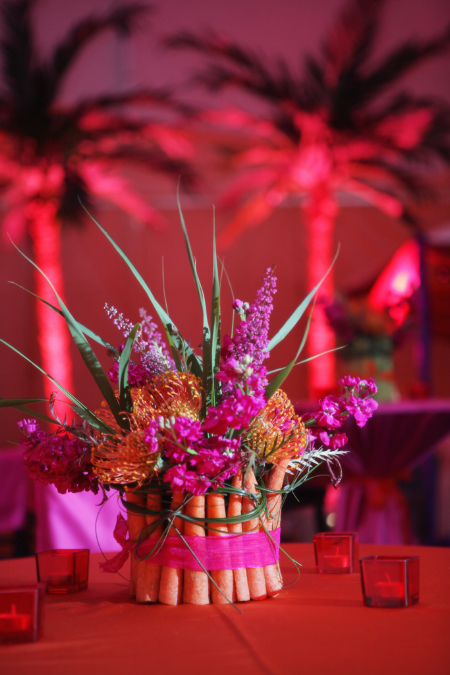 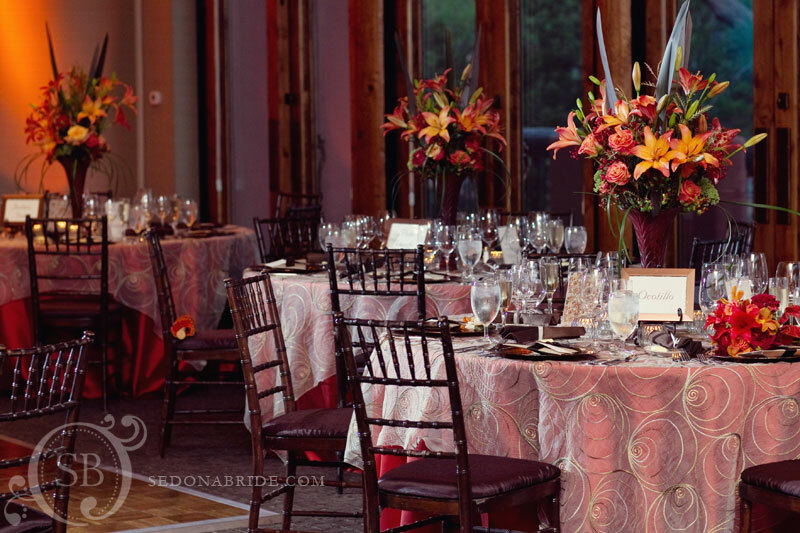 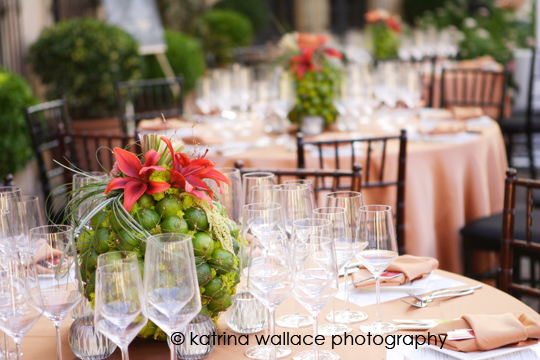 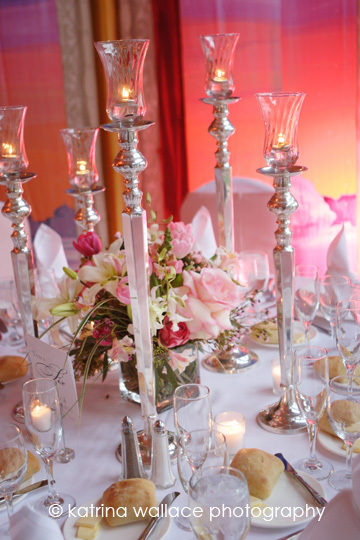 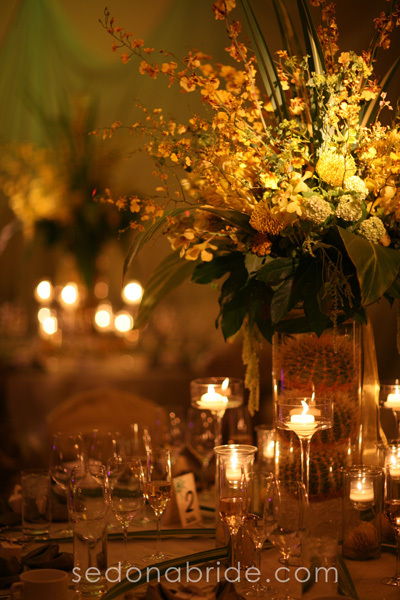 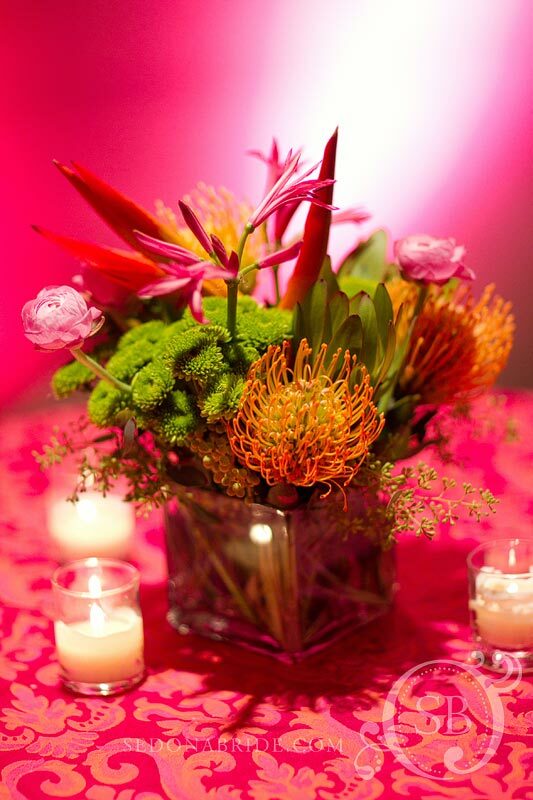 Show Stoppers works closely with our clients to make sure their table decor is elegant and stylish. 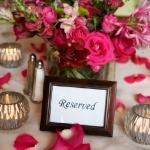 Many table accessories are available for purchase and for rent, such as various styles of votive candles, assorted styles and shapes of table markers, place card displays, frames, place cards and favors. 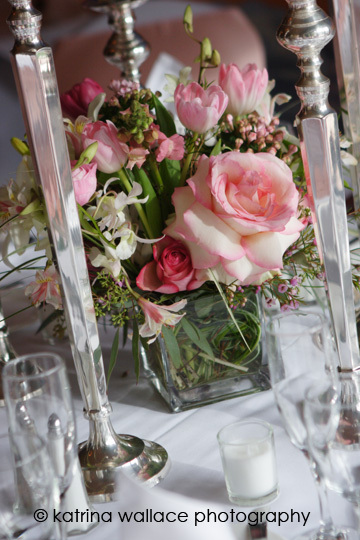 Visit our showroom to see a full selection of exciting accessories that will make your wedding exceptional and a reflection of your personal style.